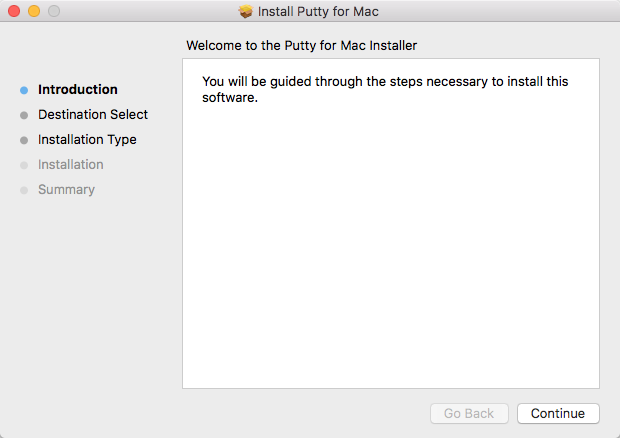 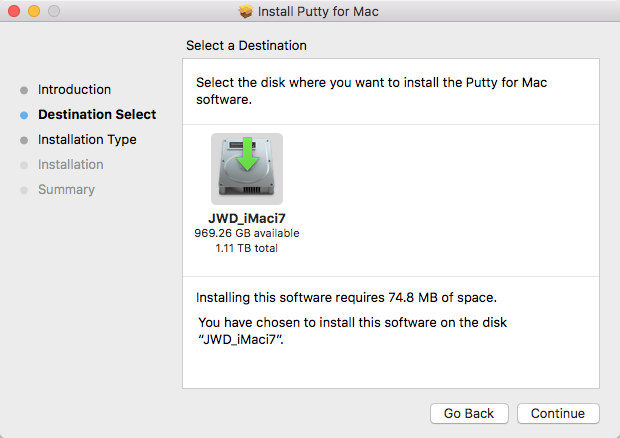 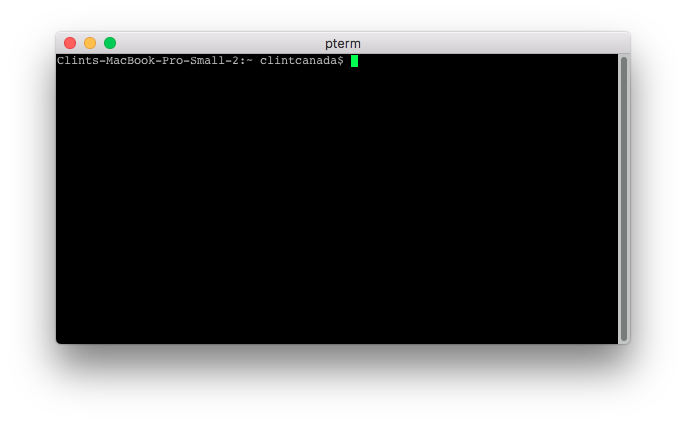 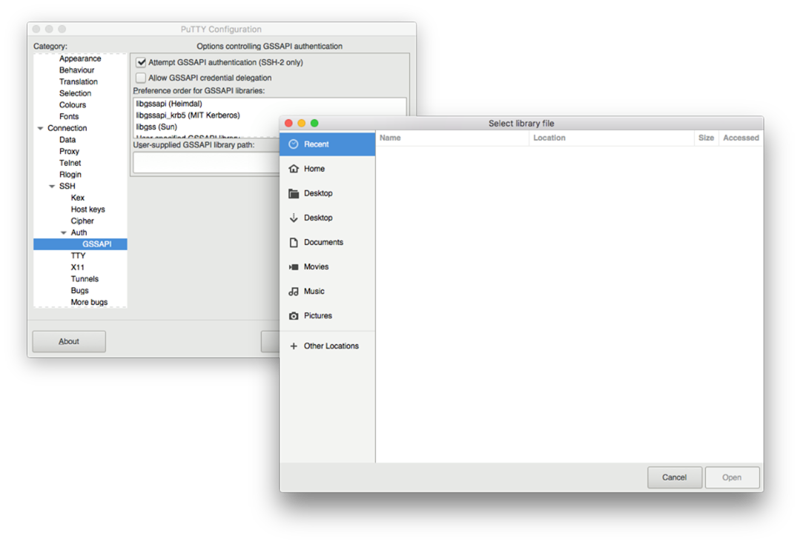 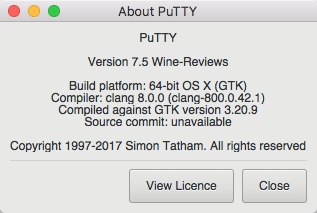 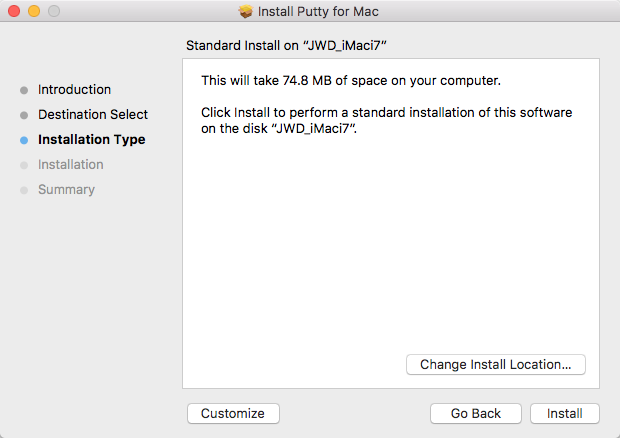 We are now working on version 7.5 of Putty for Mac and have made some major progress the last month. 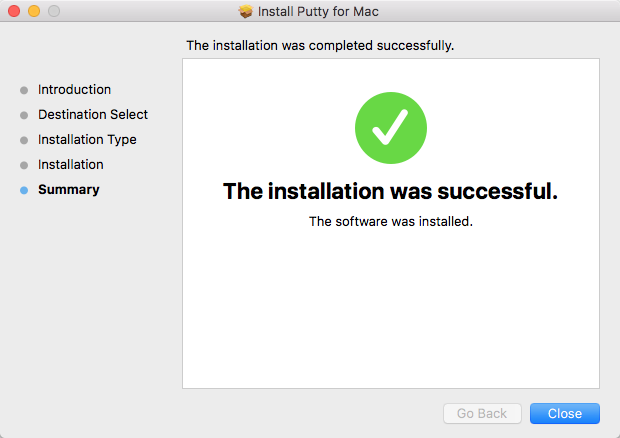 We have added a installer so you can configure the install location, We now have Pterm included and working, We have fixed a large number of icon rendering bugs, cleaned up theme support, fixed a couple dynamic lib linking bugs, fixed a crash in Browse, fixed the SSH drop down menu, So SSH key authentication will once again be vastly improved over the current version. 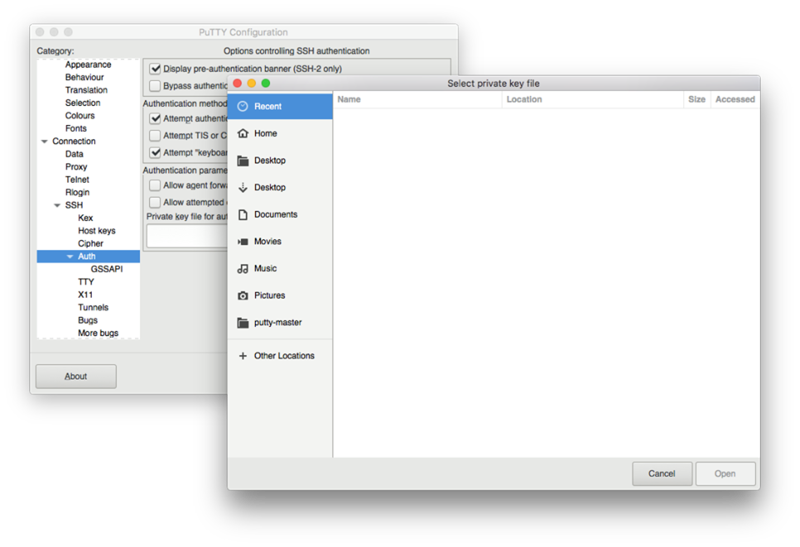 Version 7.5 should be released next month, until then here is some screenshots of our internal build.